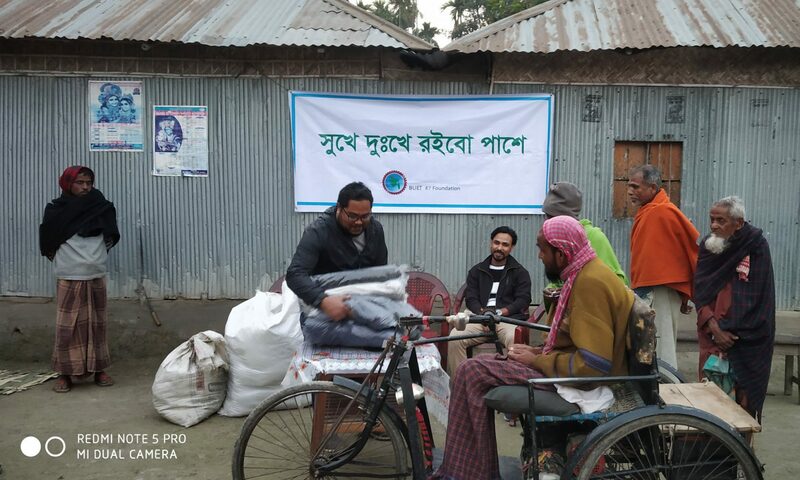 BUET 87 Foundation adopts projects from time to time to help individuals financially to acquire required skills and resources so that they can start a new career or a business to help their family. 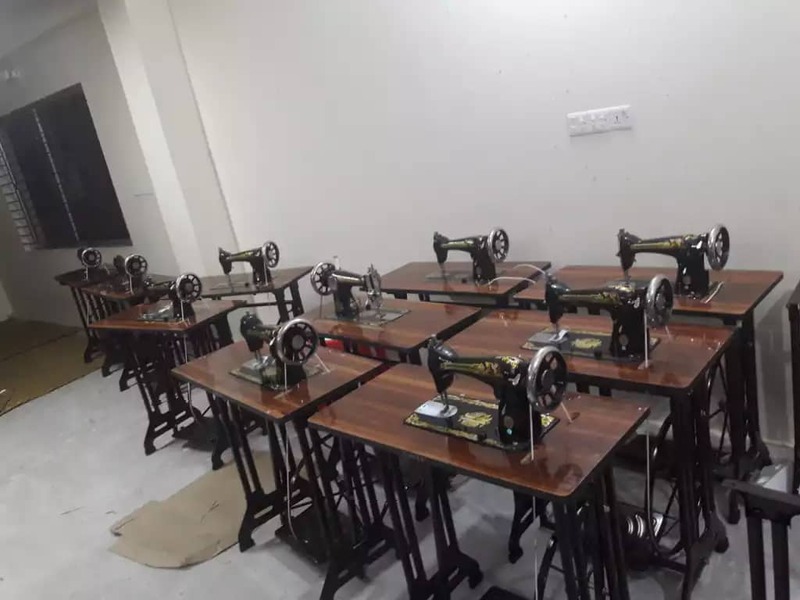 We have previously helped few women by buying sewing machines so that they can start a career with it. Also we have helped individuals with buying vehicles for them which they can rent out and earn the livings. Please donate to social welfare fund using the button above.